Our multi-faceted approach to quality control starts with our employees. 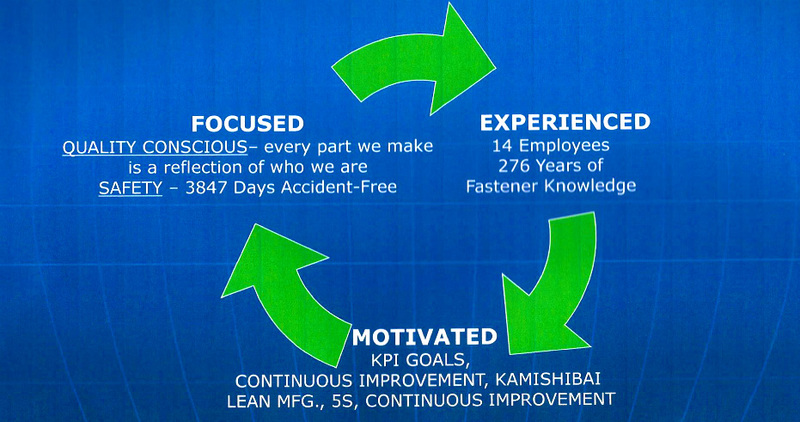 Through on-going training, positive motivation, empowerment, and the use of proven business strategies, we have some of the industry’s highest performing workers, enabling us to produce the highest quality fasteners. 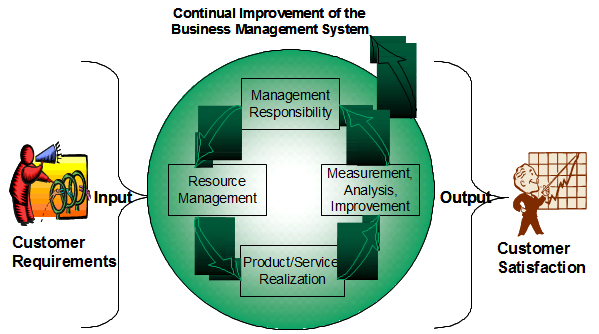 We’ve adopted a Business Quality Management System (BQMS) Manual which specifies high standards for customer satisfaction and meeting all customer and applicable regulatory requirements, including ISO 9001. All of our high-quality fasteners are manufactured to strict accuracy standards as well as the quality requirements of the Production Part Approval Process (PPAP), Statistical Process Control (SPC) and the International Material Data System (IMDS). All materials used are ROHS compliant. What sets Reed & Prince apart is our fierce dedication to achieving high standards in quality through employee training and empowerment, team building, benchmarking, and continuous improvement.